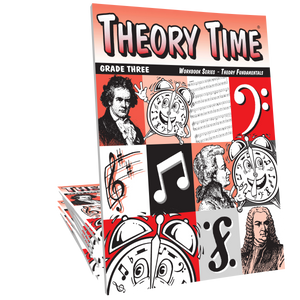 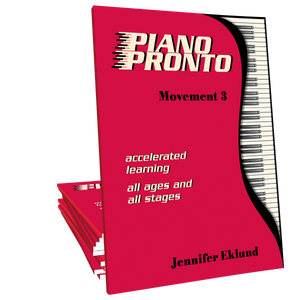 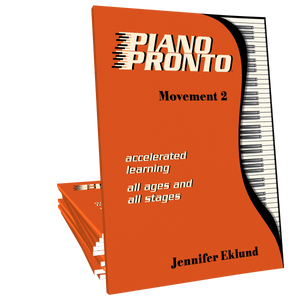 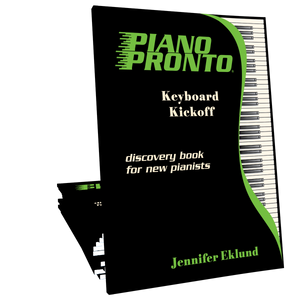 The Theory Time Placement Tests coordinate with the Workbook Series, and are an effective diagnostic tool to evaluate a new student or a transfer student on their current knowledge of music theory and aural skills. 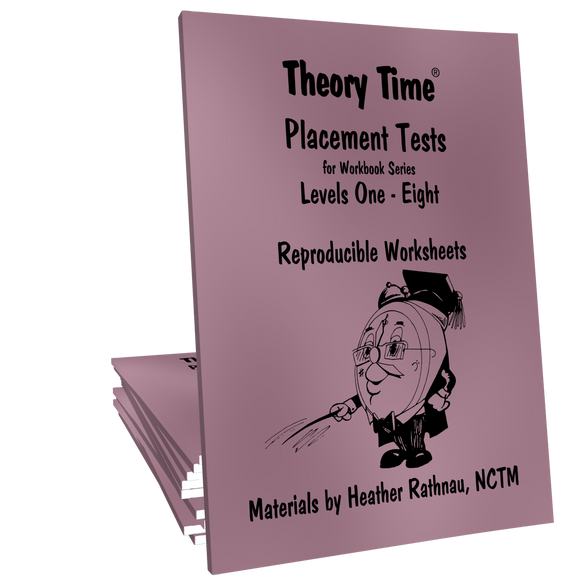 This reproducible packet includes eight levels of Placement Tests, eight levels of Ear Training Tests, a Teacher Evaluation Chart for written and aural tests, and a Teacher Ear Training Guide for each level. Answers are included for written and aural tests. This addition to the Theory Time curriculum will make a big impression on new and prospective students and parents!